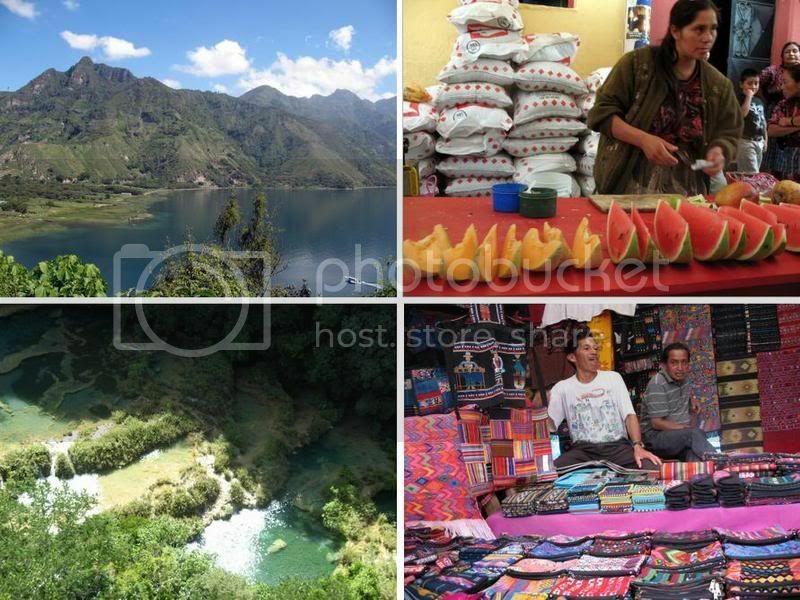 Glimpses of Guatemala - TravelPUNK Backpacker College Student Budget Travel Message Boards! 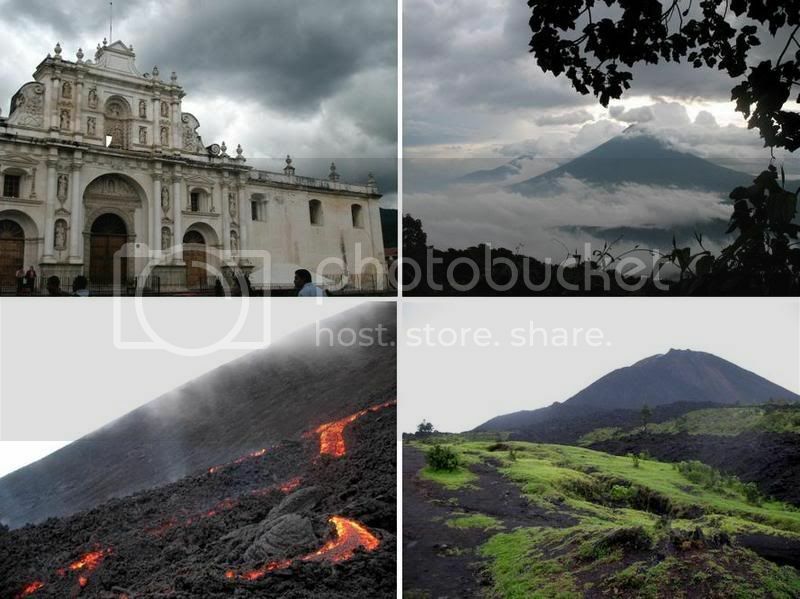 Here are the pics for Guatemala! Antigua and Volcan Pacaya - woohoo lava! Semuc Champey - gorgeous limestone pools! Nice! I am super jealous! They bring back some goooood memories. Thanks guys. I'm jealous myself, of everyone I met in Central America who is still traveling. Oh wow, I can't wait to go to Pacaya. Another 1.5 months! Nice pictures! Were you just traveling down there? Did you take any Spanish classes? Yep, I was just packin' my way around Central America for 9 weeks. I took espanol classes for all of 5 days when I realized after a week that I was going nowhere really fast with absolutely no spanish, and the short stint was definitely worth it.